Hope you enjoy this Copycat Longhorn Steakhouse Mac and Cheese Recipe! 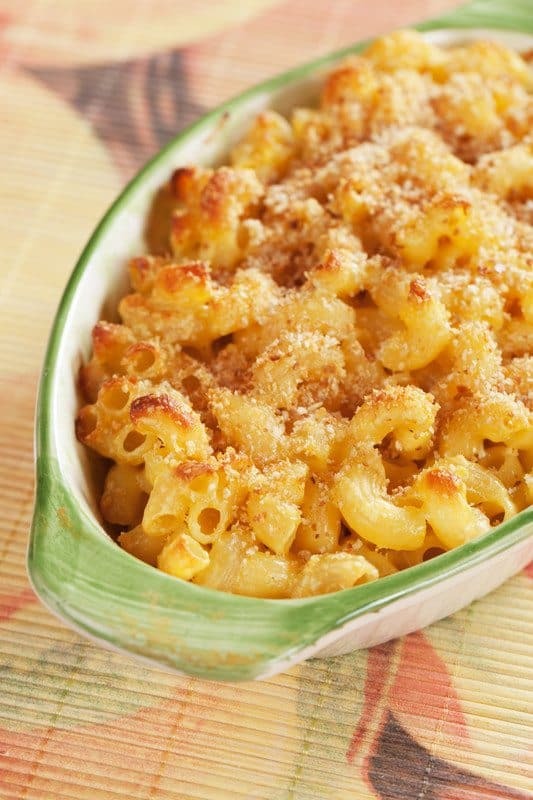 This Baked Macaroni and Cheese dish is so GOOD! If you are looking for a mac and cheese recipe that has a cheesy sauce, smokey flavor and golden, crunchy top, this recipe will be your new favorite. 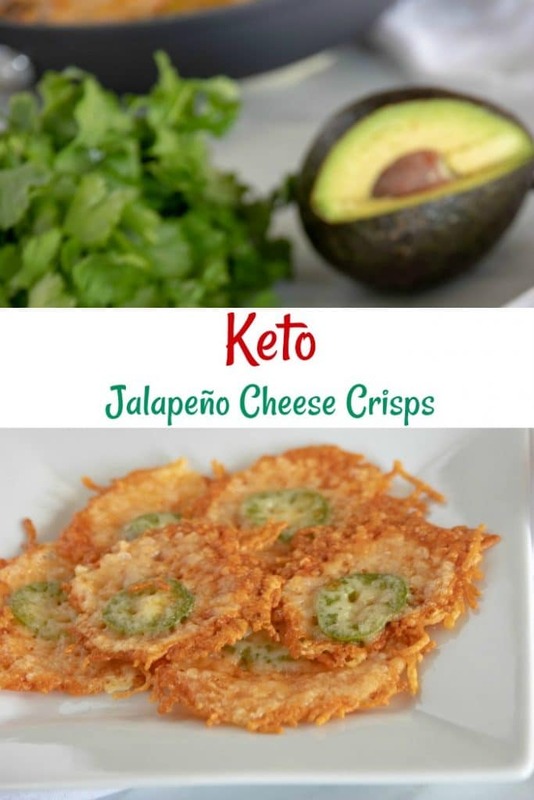 I like to make this recipe on special occasions when I want to WOW my guests! 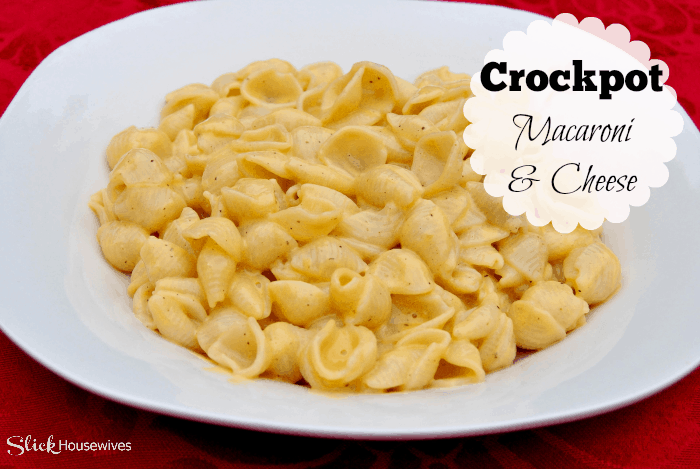 I like to make this Crockpot Macaroni and Cheese for my everyday Mac and Cheese recipe. 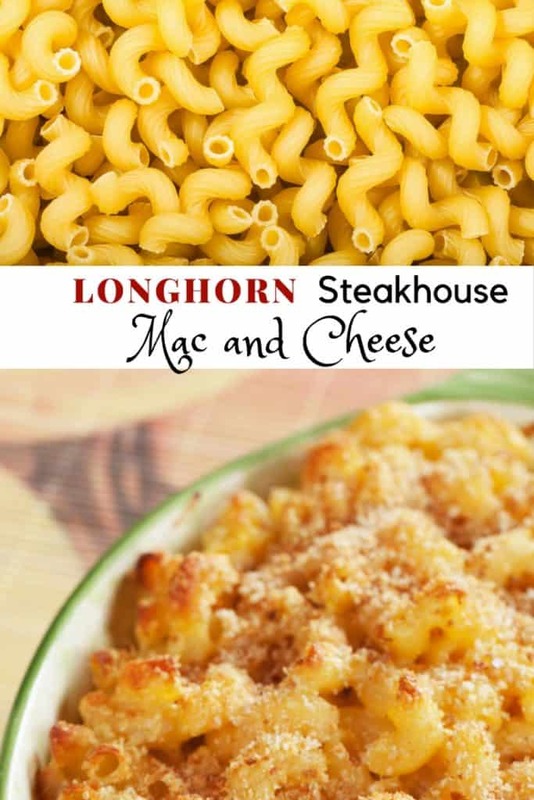 But if you are looking to impress your family and/or friends, try this Copycat Longhorn Steakhouse Mac and Cheese Recipe! 🙂 You can also find 8 Longhorn Steakhouse recipes to try at home. These recipes may not be available at your favorite LongHorn location! This recipe calls for Cavatappi Pasta. You might be wondering what Cavatappi Pasta is because I did! 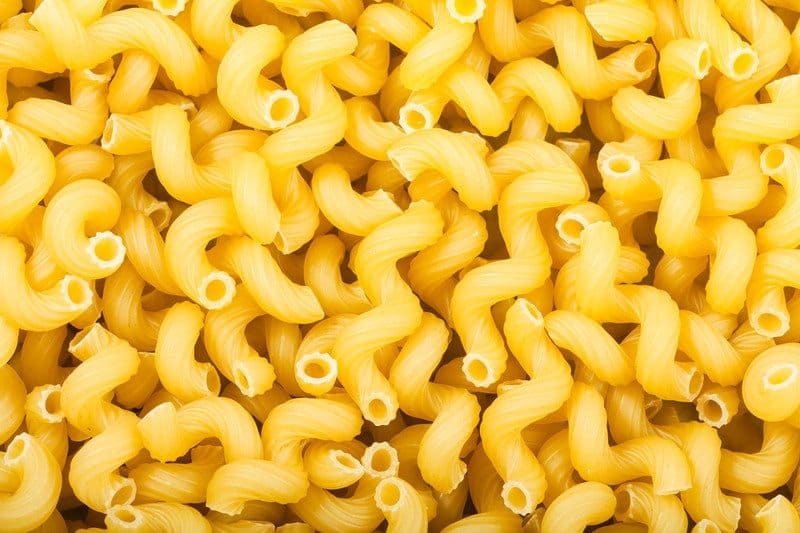 Cavatappi Pasta is a short s-shaped pasta tube that resembles a small corkscrew. Its slender, spiral shape makes it suitable for serving with sauces, in salads, and in casseroles. If you cannot find this type of pasta, you can use what you have on hand or find at your grocery store. There is a printable version of this recipe at the end of the post. Heat together in a large saucepan 2 tablespoons of butter and 2 tablespoons of flour over medium heat. Add 1/2 cup of half and half and stir until sauce thickens. Add 1/2 cup of half and half when the sauce thickens, and then add final 1 cup of half and half and stir until the sauce becomes thick. Add cheeses to sauce slowly stirring until the cheese is blended. Mix pasta and sauce, and pour into a 13 x 9-inch baking dish that has been sprayed with non-stick spray. Mix crumbled bacon, panko bread crumbs and garlic powder together. Bake at 350 degrees for 20 minutes or until panko breadcrumbs begin to brown.